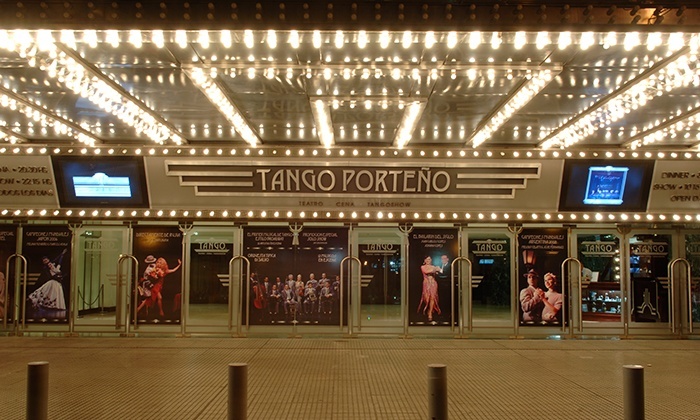 One of Buenos Aires’ best-loved dance shows, Tango Porteno is a short walk from many of the city’s big attractions – and just around the corner from its masterful Teatro Colon. A night here isn’t cheap: expect to pay upwards of US$120 for dinner and a show. But with a highly professional mix of video footage, live music and breathless dancing, it’s a night you won’t forget in a hurry. La Cathedral, in Almagro, has a definite whiff of hipsterdom, with the open-plan dance floor in a former warehouse. 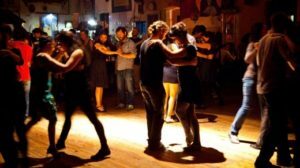 But perhaps its the most traditional of all tango venues in Buenos Aires – after all, the style drifted in on a commercial ships and began as a ramshackle celebration of the working classes. Another spot close to the Teatro Colon, El Beso (The Kiss) is not necessarily for tango beginners, which might be good if you want to see something spectacular but not great for joining in. Still, its traditional environs attract a wide array of age groups among portions and tourists alike. The basic tango dance lesson was very enjoyable. It lasted 30-40 minutes. We learned the basic steps of tango. The dance teacher took us through many other techniques and steps thereafter. We paired with partners to keep practicing them and it turned out to be more fun than i had originally anticipated. The three course meal was delicious and had some juicy steak and local desserts to boast. While the all you can drink red wine, white wine was great promotion! 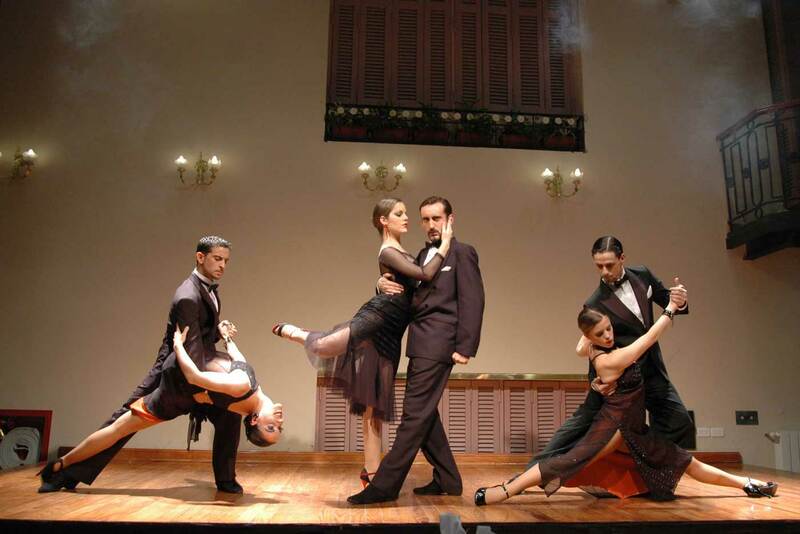 My personal highlight was the tango show. The professional dancers demonstrated great skill throughout the show. They executed all the complex steps at high speed. They selected people at random to participate which I felt this was a nice touch to engage the audience. 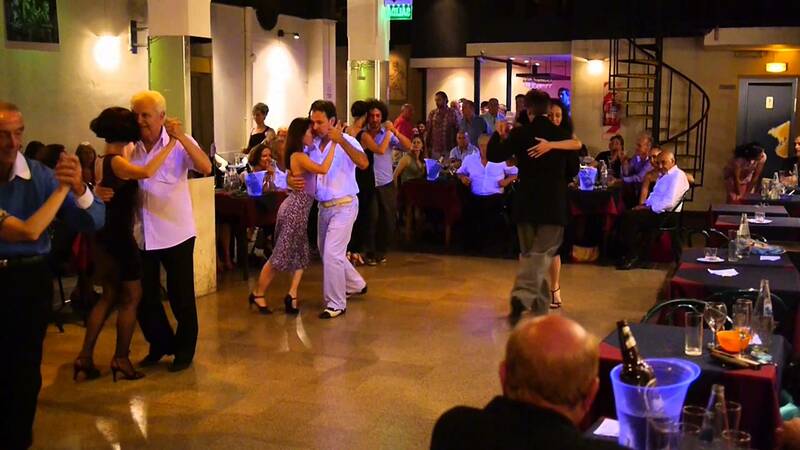 The evening felt very cultural and I would highly recommend this place above all for a good Tango experience. 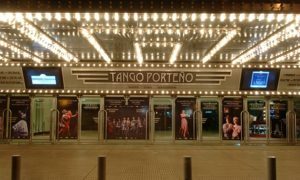 This entry was posted in Adventures, Argentina and tagged Almagro, Argentina, Best Tango Places in Buenos Aires, Buenos Aires, Complejo Tango, Complejo Tango Cena Show de Tango Buenos Aires, El Beso, La Catedral, La Cathedral in Almagro, Learn Tango in Buenos Aires, Tango, Tango a Porteno, Tango in Argentina, Tango in Buenos Aires, Tango Porteno, Tango shows in Buenos Aires, Teatro Colon. Bookmark the permalink.